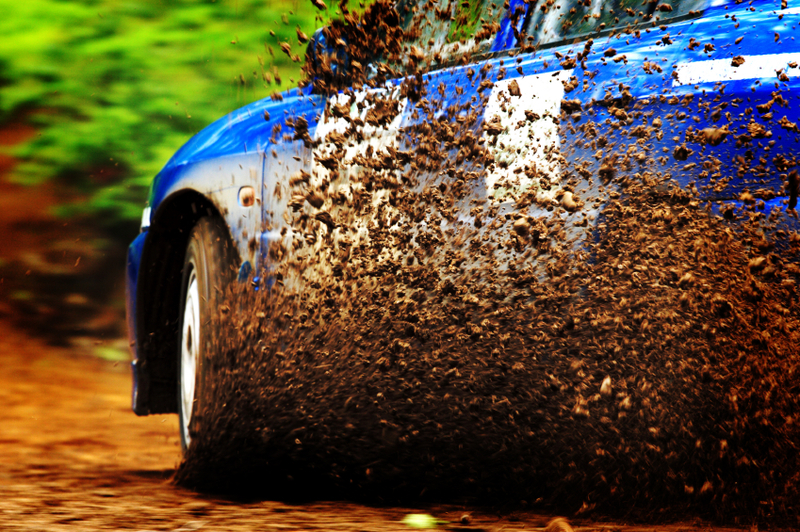 During the last hundred years, several rally drivers have made big headlines over longer periods of time. 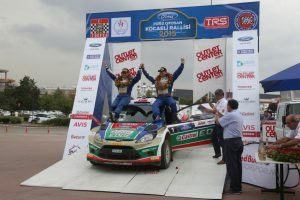 Just by winning the WRC, World Rally Championship, most people would be happy – they go into the history books and reach the very peak of rally mastery. For others, that is not enough. They want more trophies, more gold, more power. Plenty of people with an instinct to win have shown their mastery of car knowledge through the years; many Finnish people, a few Italians, and a couple of Frenchmen. Timo Salonen and Hannu Mikkola are probably the best Finnish drivers in history, together with Tommi Mäkinen. Different time periods, different styles, but same mentality. Never give up, never lift the foot off the gas. Among the British, one personality certainly stands out. One name, which will ring bells in the minds of all people, both young and old. Colin McRae, the greatest British driver ever (when it comes to rally), and a wonderful personality. There has even been made a whole series of video games in tribute to Colin McRae, the best rally games ever, in fact. Then you have Petter Solberg, the Norwegian guy who charmed the whole world with his easy attitude and funny Norwegian accents. If you are a rally lover, you should definitely check out a few of the English interviews with Petter Solberg. These days, the two French Sébastiens dominate the sport. It is quite unbelievable, actually. It has been twelve years now since somebody not named Sébastien won the World Rally Championship. First it was Sébastien Loeb, a French master from the old school – he won every WRC title between 2004 and 2012. Eight years in a row. Now, it is the younger Sébastien Ogier who is on top. He has managed to steal the last three WRC titles, and it certainly looks like he is going to win the 2016 trophy as well. Unless the two young Norwegians (Mikkelsen and Ostberg) can give him an unexpected blow.